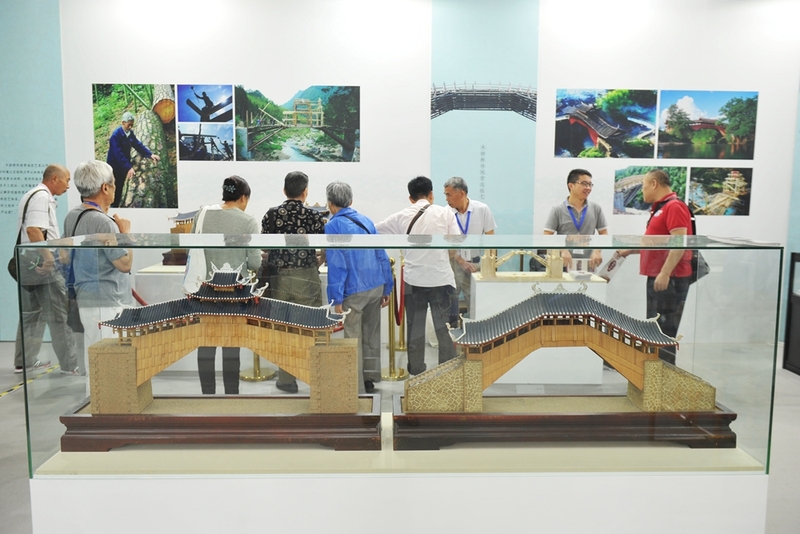 Artifacts and techniques of intangible cultural heritage (ICH) from eight provinces and cities along the Grand Canal—the world's longest artificial river which runs 1,797 km from north China's Beijing to Hangzhou in east China's Zhejiang Province—were on display at an exhibition in Beijing from June 9 to 13. According to the United Nations Educational, Scientific and Cultural Organization (UNESCO), the body responsible for its promotion and classification, ICH "includes traditions or living expressions inherited from our ancestors and passed on to our descendants, such as oral traditions, performing arts, social practices, rituals, festive events, knowledge and practices concerning nature and the universe or the knowledge and skills to produce traditional crafts." 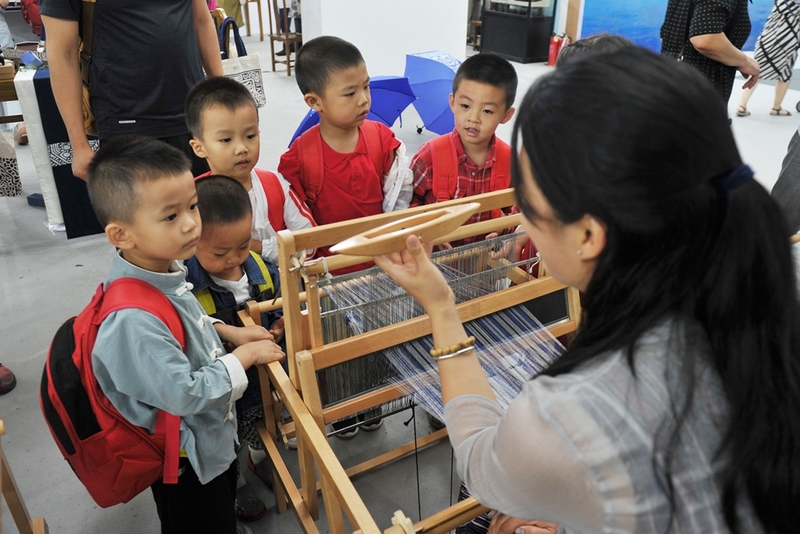 The exhibition, Flowing Culture—the Grand Canal Cultural Belt ICH Exhibition, also known as the Fourth Beijing-Tianjin-Hebei ICH Joint Exhibition, featured 58 ICH items and 118 ICH inheritors along the Grand Canal from Zhejiang, Jiangsu, Anhui, Shandong, Henan and Hebei provinces as well as Beijing and Tianjin. 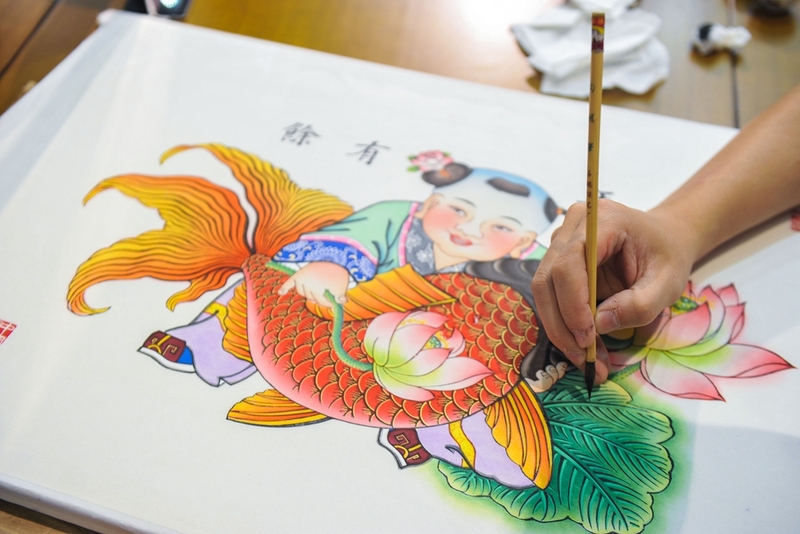 The Beijing-Tianjin-Hebei ICH Joint Exhibition, which has been held every year since 2015, has become an iconic cultural event for the three places. 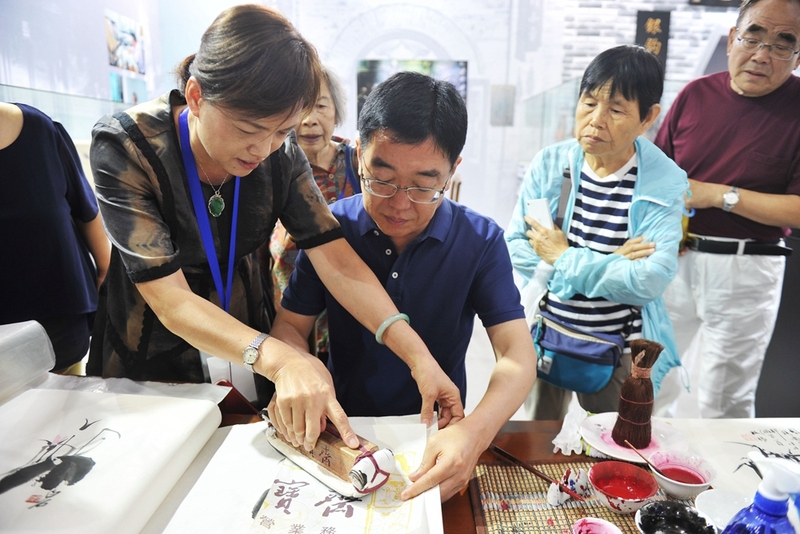 This year's exhibition, jointly hosted by the Beijing Municipal Bureau of Culture and the cultural authorities of other provinces and cities along the Grand Canal, afforded the audience an immersive experience through the display of artifacts, stage performances and interactive activities which offered visitors the opportunity to try local delicacies and try their hand at making ICH handicrafts.